The first issue is here! 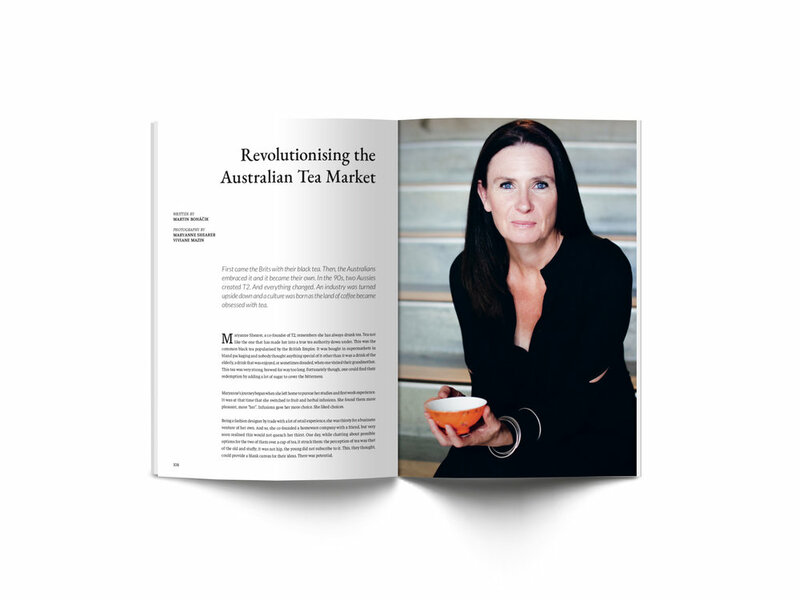 It is time we talked about tea - properly! 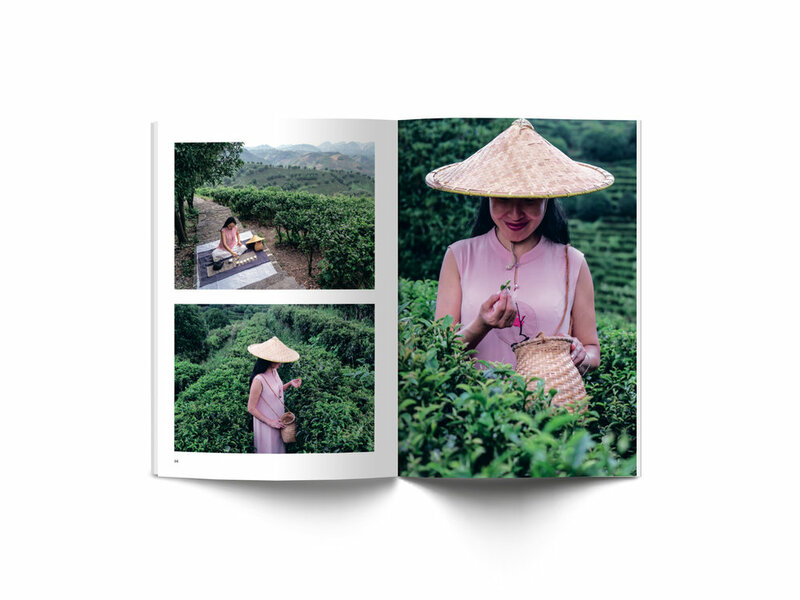 We have created this issue to help you explore the basics and the origins of tea. All this on 144 pages of beautiful, uncoated paper with no ads. Buy now and get free worldwide delivery. Do you want to sell eighty degrees in your shop? Place a bulk order and become our stockist! Sign up to our newsletter to not miss any announcements.